5	stars -	"Review for Fishbone Black Shiraz 750" Dale Carter This Fishbone Black Shiraz 750 is the best Shiraz I have tried. Black plum to the core with thin rim, this dry, full bodied, complex Margaret River Shiraz will mature in bottle well into the next decade. 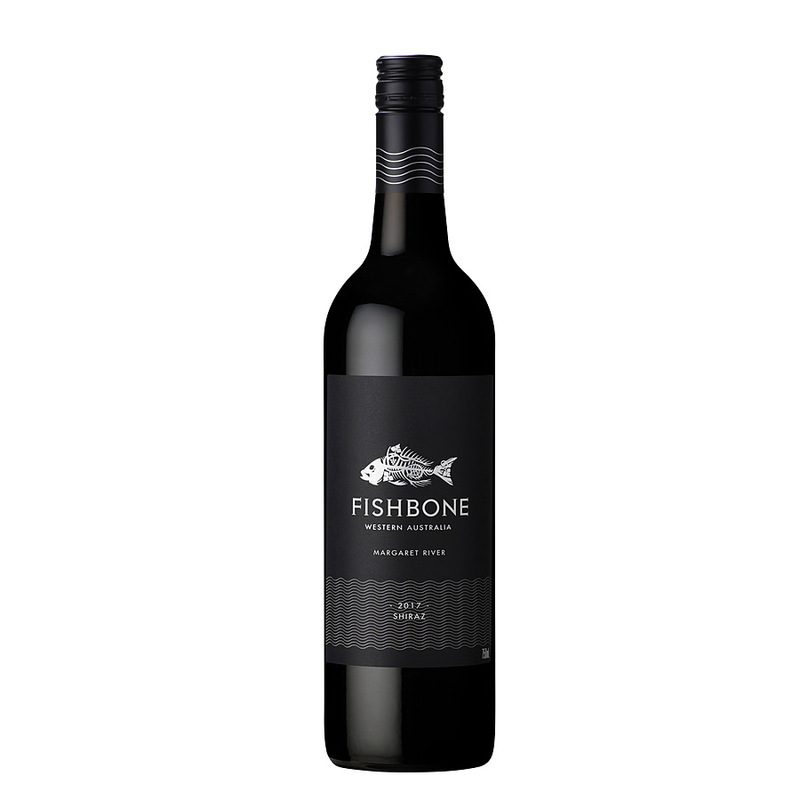 Fishbone: This Premium Shiraz comes from a single Margaret River vineyard. The wine was fermented dry, then matured for 12 months in seasoned hogshead barrels. Nose: Complex wine showcases dark berry fruits, chocolate and sweet spices, white pepper and tobacco. Palate: Bone dry, full bodied Shiraz characters of the nose flow through to the palate. Layers of fruit backed by natural acid and tannin will provide the wine with great longevity.